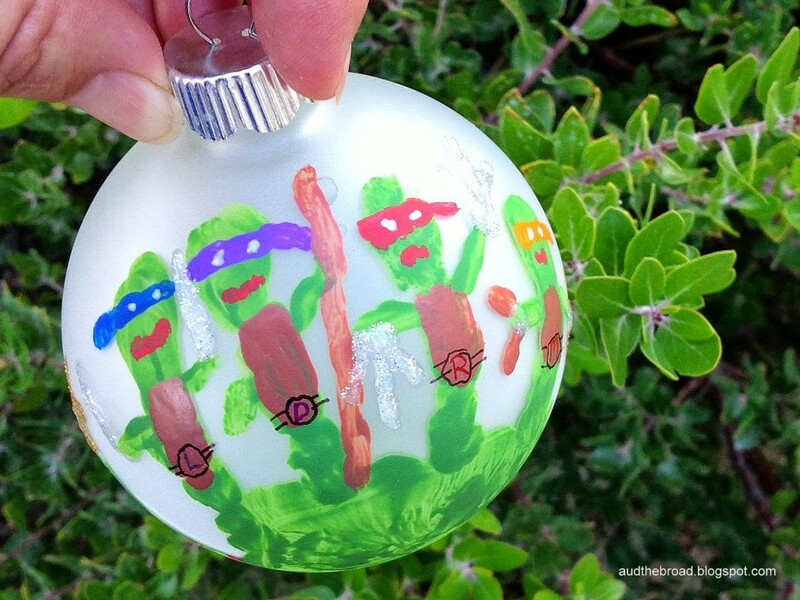 Let your TMNT fan make their own Ninja Turtle Handprint Ornament this year for a keepsake for both him (or her!) and you to treasure for years to come. 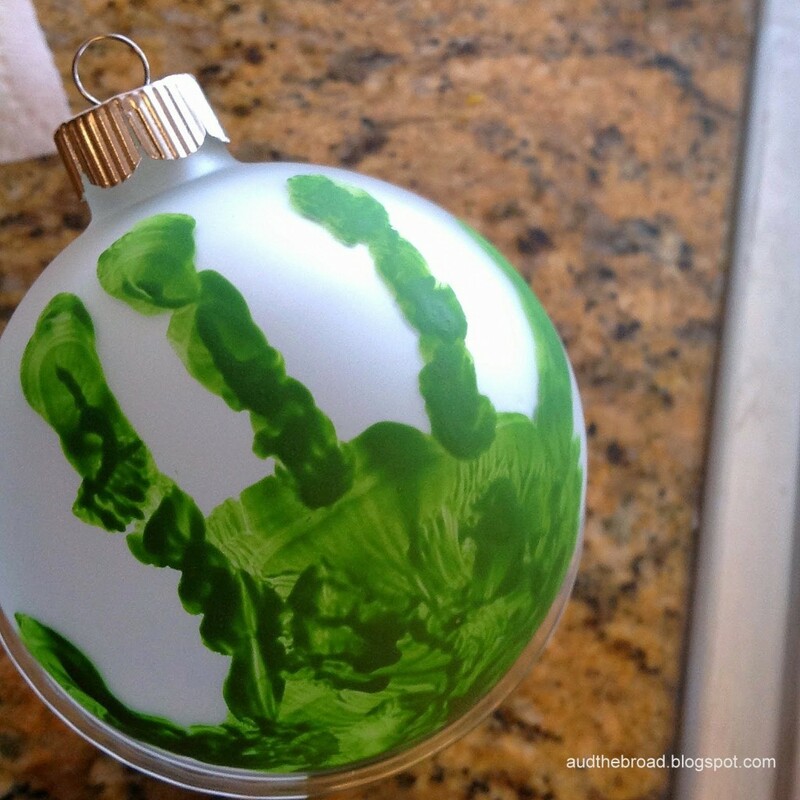 Have you seen the Hand Print Snowman Ornaments this year? I originally saw it in a kit a few years ago, but everyone seems to be making their own this year. They are all over the blogoshere. Cute, easy and cheap. Well, I couldn’t just do the simple snowmen. Nope not in this Ninja Turtle obsessed house. I thought I’d just turn them in to turtles. Such a simple thing to do, right? 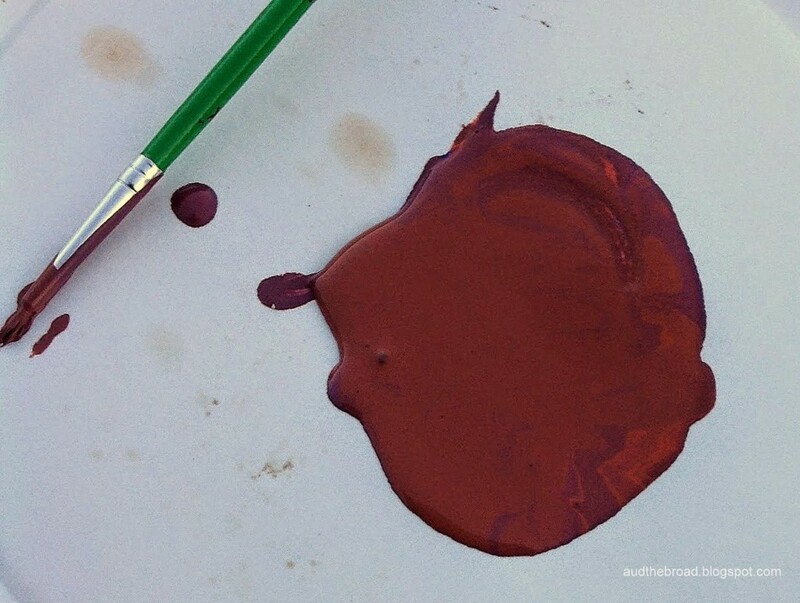 I had to buy some acrylic paint because one, I am a lousy artist so I don’t even try to paint and two, I spawned a curious little mess maker who would probably find it and get it all over my house. Then I fished out the frosted balls I got on clearance a few months ago. Then scrounged around in my craft closet (a.k.a. “the closet of doom”) for some pens and paint brushes. STEP ONE: I painted J’s hand in green and placed the ball in hand. Groaned vocally because I put it too far to the bottom of the ornament. Repainted his hand and tried again. Groaned vocally again. This one was too high. But, I didn’t dare ask him to do it again. 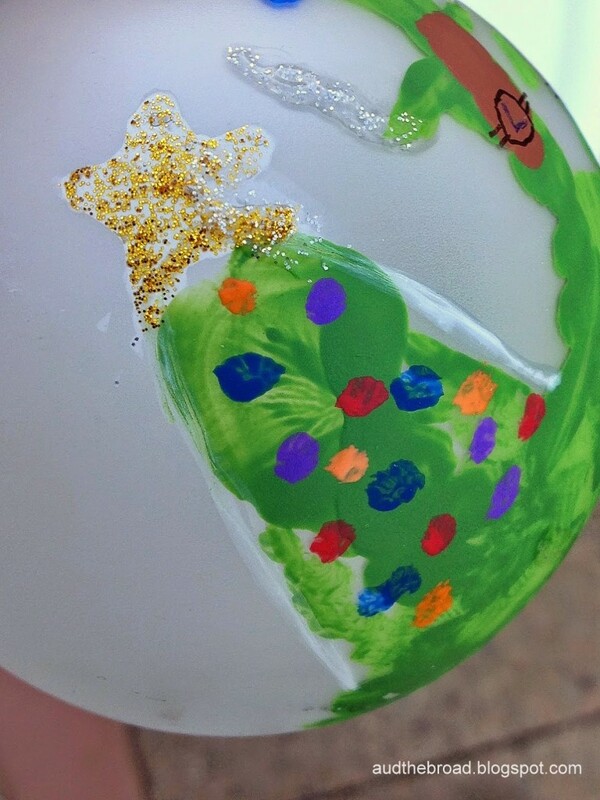 STEP TWO: I sent J off to the bathroom to wash his hands while I tried to wash the paint off the first ornament because I am cheap and wanted to salvage it to make an ornament for my husband too. NOOOOOO! Head slap! I just sent J off to the bathroom, by himself, with green acrylic paint on his right hand! I sprinted across the house in 1.5 seconds to the bathroom. It looked just as you would expect. That is if you were expecting a scene from the Whoville Chainsaw Massacre. Sorry, I did not bother to get the camera. I was paranoid about the green paint drying before I could clean it. I scrubbed his hand for him and then scrubbed the bathroom before the paint could dry. STEP THREE: I added some arms and the headbands. Mikey is the youngest so he was the pinky, Donnie the tallest so he was the middle finger, Leo the leader was the pointer, leaving Raph the ring finger. Everyone got a smile, except grouchy Raph. Details like that definitely matter to my Ninja in Training. Is it just me or did they end up looking like saguaros? STEP FOUR: Head Slap! I forgot the shells. That’s why they look dorky. Well, besides the fact that I am have very little artistic talent. 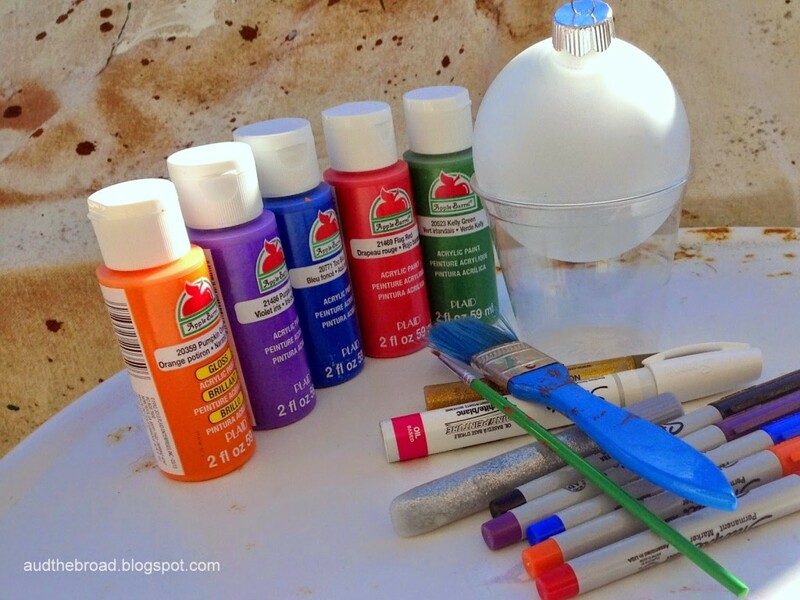 Do I go back and buy some brown and yellow paint or try to mix some? Yellow was out, but orange and purple make brown, right? 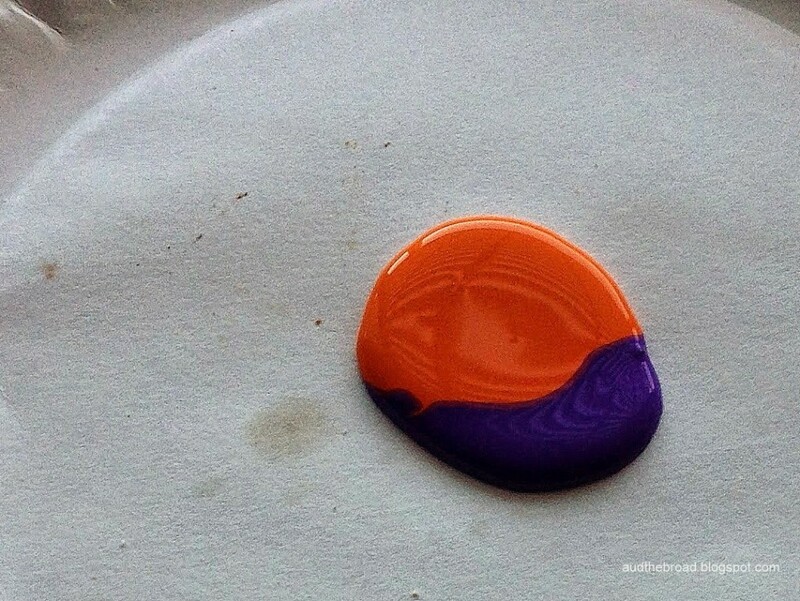 After spending 5 minutes mixing and mixing and adding more orange, and then just a touch more purple … we had brown! M’eh – good enough. Added the weapons, shells and belts and they looked perfect. Okay, passable. STEP FIVE: Then there was the thumb. Since I hadn’t purchased brown or white I couldn’t make it Splinter or even a snowman. Since I couldn’t think of anything else, it became a Christmas tree. Well, that’s what it is supposed to be. I really did not inherit any of the artistic talent running through both sides of my family tree. But, J is thrilled with his ornament, and that’s all that matters. 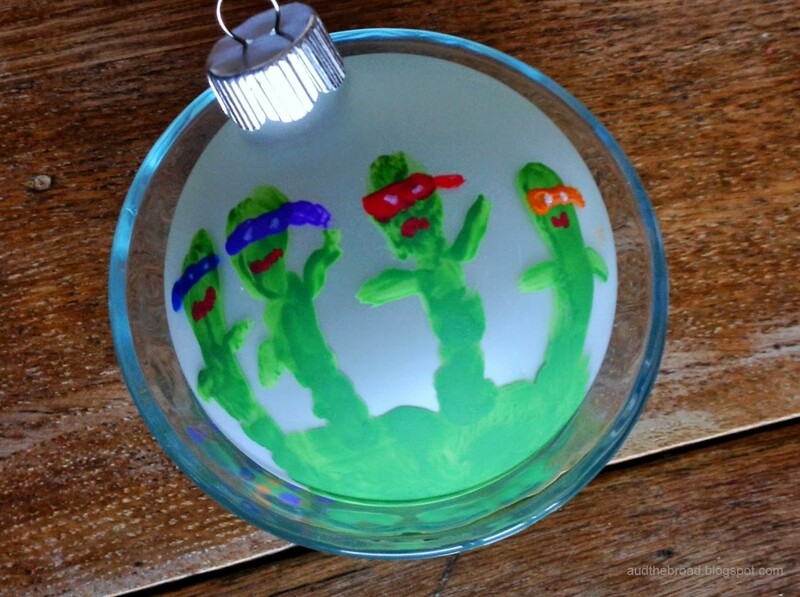 Someday he will outgrow the Turtles and roll his eyes every time I put it on the tree. But, I will look at that little hand print and remember how we made it together and how he used to think I was cool for making Ninja Turtle everything instead of embarrassing him.